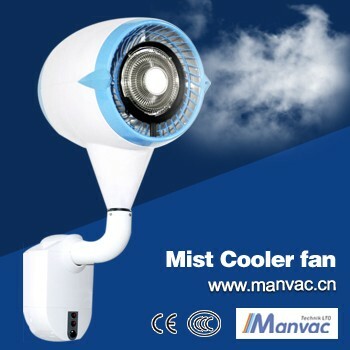 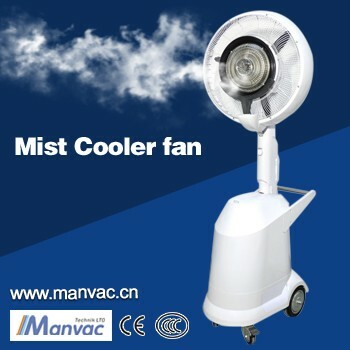 * Decrease temperature: At least 3-8℃ within short times. as to meet the market demands. 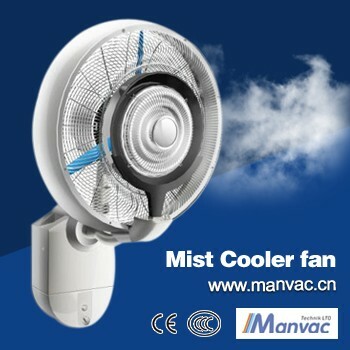 Efficient and stable operation of the overall device, with a diagonal flow fan system. 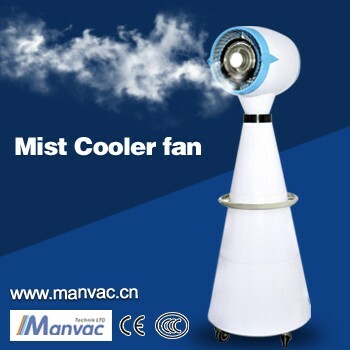 Tested by mechanical static balance.